Just 4 draws. Remember to play again in 1 weeks. Why Should You Play Poland Lotto Online? Playing the lotto can be a life-changing pastime and for some gamblers, it is. Back in January of 1956, the Polish government decided to award a gambling license to a company called Totalizator Sportowy allowing it to run and operate Polish lotteries. 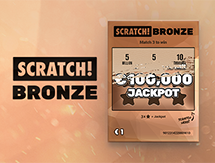 The company is owned by the Polish State Treasury and provides lottery games to over 60%% of the Polish population. 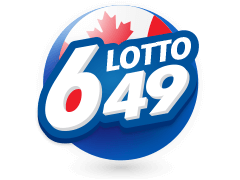 That said, playing the lotto can be done online now since technology has come a long way from the 1950's. 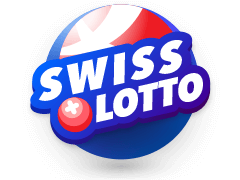 There is no denying, however, the convenience of playing your favourite lotteries at the comfort of your home or even office. Not only is it time conservative, it's actually easier. 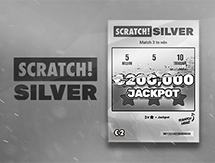 Since we have already established the main reasons why it is preferable to play the lotto online, the question that arises now is; where should you buy polish lotto tickets? There are a number of places to play the Poland Lotto online but certainly, the best place is at www.multilotto.net. 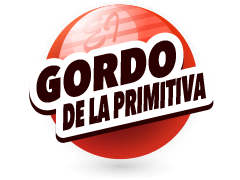 The site is freshly refined with amazing graphics and navigation controls that are easy to use. 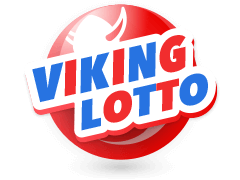 What makes the site even more interesting is the fact that there are dozens other lotteries to choose from. Anyone knows that when it comes running an online casino, there are a number of features that must be available. To begin with, the customer service must be reliable and available 24/7. The other characteristic of a successful casino is a working mobile platform. 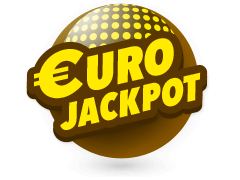 All these can be found at www.multilotto.net so there is really no other place best suited to play the Poland Lotto online. These days, the internet allows people to do all sorts of things including choosing winning lottery numbers. This beats having to go to the local agent or lotto office and most gamblers actually prefer this. Despite all this, some players can easily get lost in the process. To begin with, you need to sign up for an account and choose a valid payment method for the transactions. 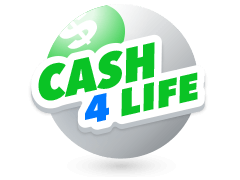 After your account is verified, the only thing that stands between you and a major prize is buying a lottery ticket with the matching winning numbers. The next thing you need to do is choose 6 numbers from a pool of 49 numbers and you are good to go! 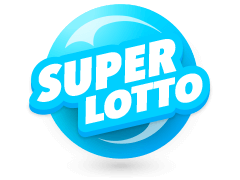 Multilotto has a wide selection of lotteries from all over the world. 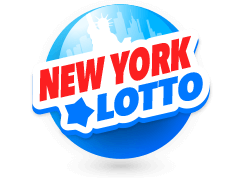 These include some famous ones like the US Powerball, Mega Millions Euromillions and many others. 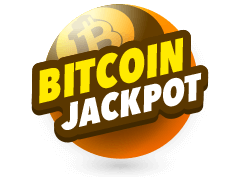 All these lotteries can be played at the comfort of your PC or even mobile device since the site has a mobile platform that works just as efficiently to the PC version. 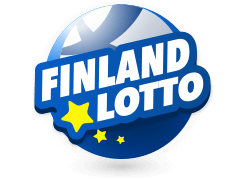 The international lotto may not be for everyone, however since there are a number of countries that are restricted including Guam, Marshall Islands, Cuba and Sudan. The other countries that cannot play from Multilotto include North Korea, Syria, the United States and its dependencies. 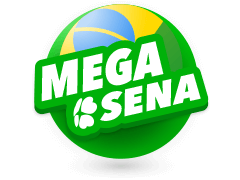 That notwithstanding, it is worth noting that for players who can access the site, the Mega Millions has jackpots as high as €602 million while the Powerball created a world-record jackpot of €1.3 billion in January 2016. 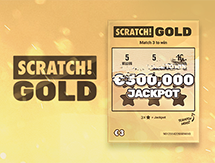 Multilotto is also home to the largest transnational lotteries in Europe the, Eurojackpot and EuroMillions. With such amazing wins waiting for you, why not sign up now and join the millionaires club. 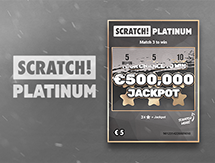 Home to some of the most lucrative lotteries in the world, Multilotto offers players from all over the globe a chance to change their lives. 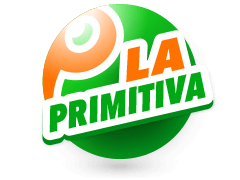 The Poland lotto is one of the biggest lotteries in Europe and the current prize is an astronomical €2,200,000. The fact that you can play the lotto for such a bet amount as little as 75c makes it one of the most rewarding jackpots there is. Like aforementioned, the Poland Lotto has been around since 1957 and is actually run by the Polish government so you can rest assured that all your wins will be paid.